The Apple MJLT2 MacBook Pro With Retina Display is so much more than just a laptop. 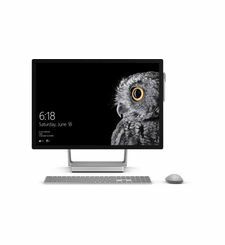 It has the flexibility and fluidity you would expect from a tablet and the power of a PC. Coveted by many, which is no surprise, the MacBook arrives in a splendidly designed body that is slim, measuring only 1.8cm in height. It combines state of the art design and cutting edge technology to make for a divine experience that is worth your while. It has a 15inch LED backlit display that gives you high contrast images at high quality resolutions. This is a retina display that packs over 15 million pixels into its screen to give you clarity and depth. It is available in a stunning silver color that makes an imposing impression. The makers of this laptop, however, haven’t lost sight of the goal, which is giving you a great performance. The svelte and luxurious design is accompanied by intense power from the built in Intel i7 Quad Core processor. This amazing performance is kept intact with the 16GB RAM that the laptop possesses. You have 512GB of built in storage on this device so you can get started storing and organizing all your files. 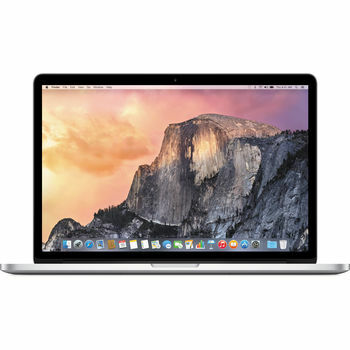 Buy Apple Macbook Pro MJLT2 2.5 Ghz Intel Core i7 Quad Core 16 GB RAM 512 GB SSD 15 Inch Retina Screen at the best price ever with 1 Year Warranty and free shipping in the UAE - Dubai, Abu Dhabi, Sharjah, Ajman, Ras Al Khaimah, Umm Al Quwain and Fujairah.